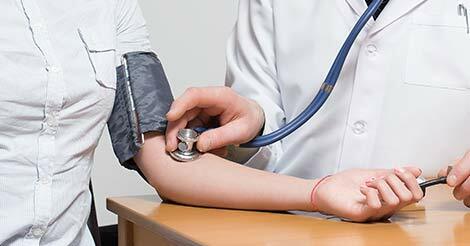 Heart disease refers to various types of conditions that can affect the heart functioning. 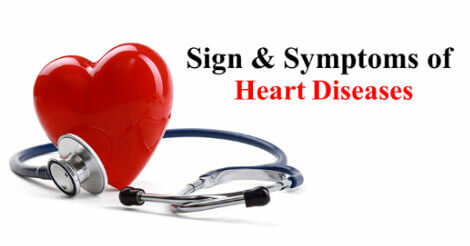 It is necessary that we are aware of the symptoms of heart problems also so that we seek immediate medical help. According to the World Health Organization (WHO), the current statistics revealed that the growing occurrence of heart disease among younger population in the UAE. We will now look at the heart disease symptoms. Some women, who feel completely tired, even after taking adequate rest or not performing any rigorous activity, are at the risk of a heart attack. It is strenuous for them to perform even the simplest activities by themselves. This is the most common symptom of a heart attack. However, this may vary from person to person. This chest pain could be in the form of pressure to an extent of discomfort, squeezing pain, fullness, etc. If you are facing trouble while breathing for no particular reason, this could be a warning sign of a heart attack. These types of pains are more common in women than men. Pain radiating to the jaw, arm, neck and back can all be symptoms of a heart attack. For some people, the pain may be severe while for others, it can be just the feeling of a slight discomfort. It can be one of the alarming symptoms of heart problems. 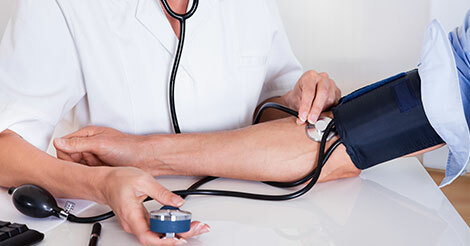 Individuals having blood pressure should always be alert and take care of their health. Patients can experience discomfort in chest which may include pain in the chest, pressure or squeezing. This is the most common symptom. You can experience fluctuation in the heart beats. If you feel dizzy or lose balance while walking, do visit your doctor for a heart checkup. Dry cough, fever or skin rashes are the symptoms of heart disease resulting due to an infection of the heart. These are mostly seen in men. Treatment of heart diseases is usually same for both women and men. Early diagnosis provides timely treatment and better management of the disease. 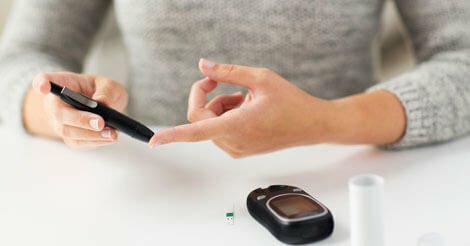 Regular health check-ups from early 20s help to keep a proper track of your health and assist in identifying various risk factors at an early stage. 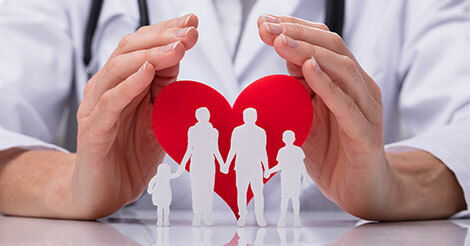 Specially designed preventive health checkup packages like Essential Heart Checkup cover all the necessary tests and thus help you understand your heart condition from time to time. Please feel free to fill up the query form to get the answers of your questions and choose the right heart checkup package.